I was excited by what I felt could plausibly, hopefully be the melding of the dance and the music. 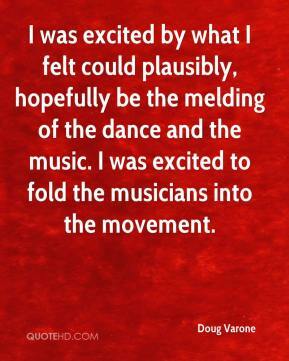 I was excited to fold the musicians into the movement. 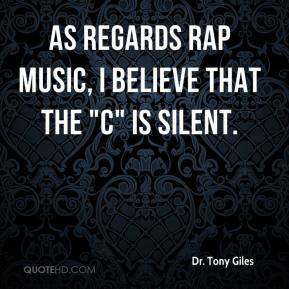 As regards rap music, I believe that the "c" is silent. She started intensely praying and Bible reading and religious music. 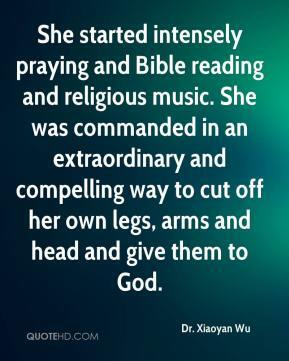 She was commanded in an extraordinary and compelling way to cut off her own legs, arms and head and give them to God. 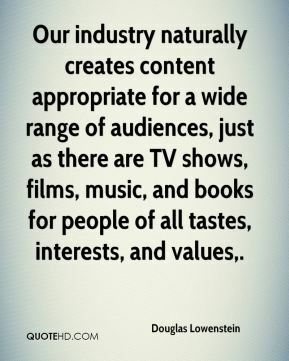 Our industry naturally creates content appropriate for a wide range of audiences, just as there are TV shows, films, music, and books for people of all tastes, interests, and values. 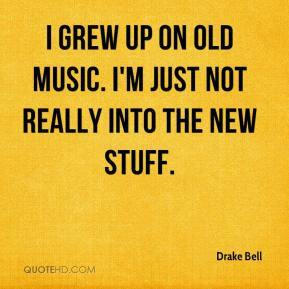 I grew up on old music. I'm just not really into the new stuff. The Beatles are one of the most iconic music groups of the 20th century. Their tunes touched so many people's lives. Liverpool's most famous sons touched all corners of the globe. They inspired a generation. 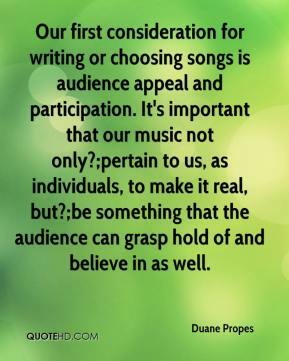 Our first consideration for writing or choosing songs is audience appeal and participation. It's important that our music not only? ;pertain to us, as individuals, to make it real, but? ;be something that the audience can grasp hold of and believe in as well.